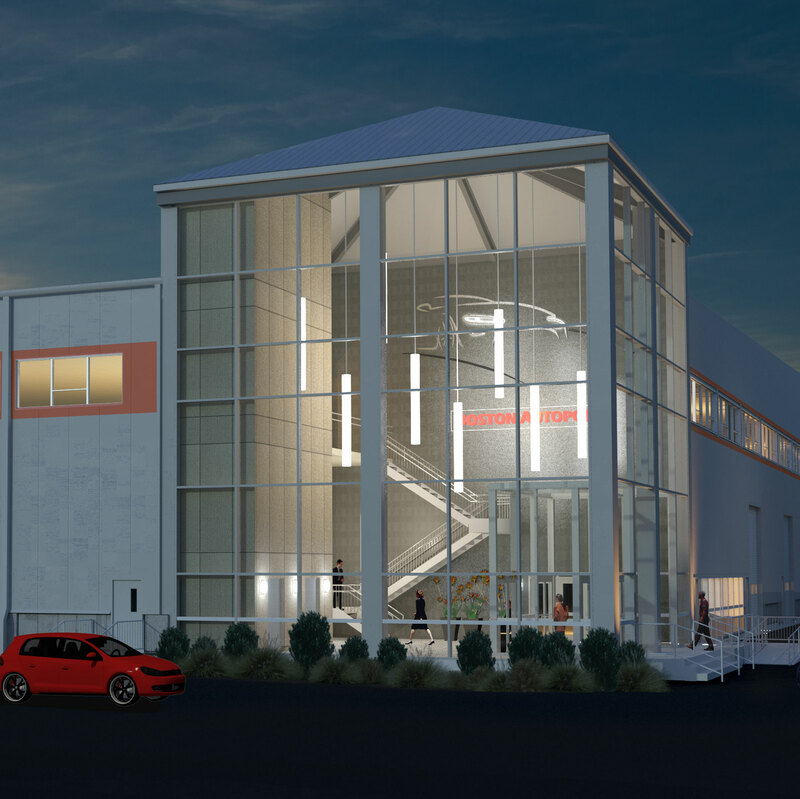 …and 57,933 square feet of fabulous space. Yes, the Boston Autoport is where thousands of cars come off the ship for transport to dealers across New England. But we also have a brand new office building offering multiple development options – a blank canvas – a stone's throw from downtown Boston. The Boston Autoport is right where the Mystic River opens into Boston Harbor, offering surprising and wonderful views of the City – views few people have ever seen. 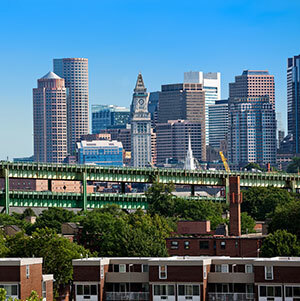 The Boston Autoport is just a short walk over the bridge from the Charlestown Navy Yard and the new home of the Spaulding Rehabilitation Hospital. 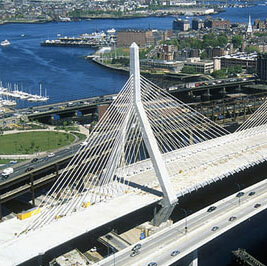 Easy access to: both Cambridge and Boston by car, Route 93, the Mass Pike and Storrow Drive. Water taxi from Flagship Wharf in the Navy Yard to Long Wharf and Rowes Wharf. Minutes from the restaurants, cafés and shops at Assembly Square and the North End. 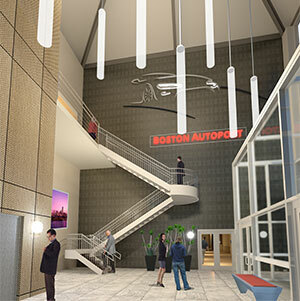 The Boston Autoport offers an unusual value on office space in Boston. A brand new facility with 57,933 square feet of office space awaits you, just minutes from the heart of downtown Boston. Free and ample onsite parking means less travel time and headache – and more productivity for you, your team, and your clients. Need easy access to the airport? Just hop in your car and be at Boston's Logan Airport in minutes. Route 93 is just down the street. Yet out your office window you'll see the beauty of Boston Harbor and the Boston skyline. Boston Autoport Parking Services LLC has three parking lots in Charlestown, Massachusetts, offering convenient parking bays to businesses and individuals on a yearly basis. Parking customers do not have to lease office space to lease a parking space. 333 Medford Street Lot – 136 parking bays. No vacancies but there is a waiting list. 14 Bay Terminal Street Lot – 14 parking bays. 3 current vacancies. 100 Plus Bay Terminal Street Lot – 100+ pus parking bays. Waiting list for spots as lot is still under construction. The current price for yearly leases is $140 per month or $1,512 if patron prepays the year. Contact us today to inquire about parking.